Kitchener is home to over 230,000 people. As part of the Waterloo Region, Kitchener is notable for its interesting histories and culture. Kitchener-Waterloo-Cambridge is deeply rooted in history. The region does not only contain families, it also comprises many top employers. Kitchener continues to attract a lot of population as it grows. 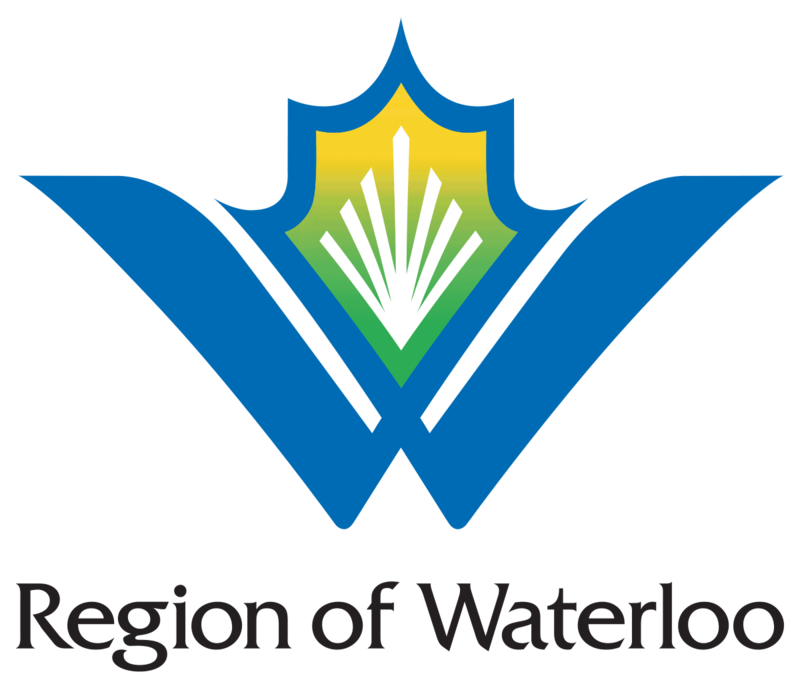 The Waterloo Region becomes busier by the day due to increasing activities. This makes it even more necessary for drivers in the region to get the best Kitchener-Waterloo-Cambridge auto insurance. Although Kitchener-Waterloo-Cambridge auto insurance is important in the Waterloo Region, you don’t have to settle for any coverage you find. In fact, you can save tons of money by opting for the right coverage. Insurdinary was established to make it super-easy for you to get the most suitable coverage and to save. Auto insurance rates in Kitchener-Waterloo-Cambridge could vary in hundreds and thousands of dollars. In other words, you might be paying too high if you fail to shop around. However, times have changed, you don’t have to call each Kitchener-Waterloo-Cambridge auto insurance company to get their quotes, Insurdinary is here to help. The best way to get competitive pricing on your Kitchener-Waterloo-Cambridge auto insurance is by leveraging the services we offer. Call Insurdinary for the auto insurance quotes available to Kitchener-Waterloo-Cambridge residents. When you call Insurdinary, we will connect you to reliable insurance advisors in the Waterloo Region who will guide you to choose the best Kitchener-Waterloo-Cambridge auto insurance policy. The insurance advisors compare and compile auto insurance rates offered by various auto insurance companies, helping you to choose the best coverage with ease. To read more about Kitchener-Waterloo-Cambridge auto insurance, click here. The most popular vehicle insured by married couples in the region: 2017 Honda Civic. The most popular vehicle insured by singles in the region: 2013 Hyundai Elantra. Percentage of drivers who have had no accidents in the past 10 years: 88%. To learn more about Kitchener-Waterloo-Cambridge auto insurance, click here. If a collision does not involve personal injury or death, criminal activity, government vehicle, a vehicle transporting dangerous goods, an uninsured person, a person whose license is suspended, damage to municipal or highway property, pedestrian or cyclist, an uncooperative driver, a driver residing outside the municipality, it should be reported to the police. Otherwise, a police officer should attend the scene. Call 911 to report emergencies or 519-570-9777 to report non-emergency situations. It is required that a collision involving combined damage of over $2,000 should be reported to the police immediately, according to the Highway Traffic Act of Ontario. If the collision occurred on or after January 22, 2019, go to Accident Support Services Limited page for further details. You may have to provide a completed Consent of Personal Information form if you are requesting information on the behalf of another person. The Waterloo Region collision reporting center is located at 150 Maple Grove Road, Cambridge, Ontario, between Regional Emergency Medical Services and Police Headquarters. Hours of Operation: Monday-Friday 7 am to 9 pm; Saturday and Sunday 8 am to 5 pm. To learn more about the right Kitchener-Waterloo-Cambridge auto insurance collision center, click here. The Ontario government says it hopes to reduce auto insurance rates for drivers. This came after the government launched a review on the province’s auto insurance system. The analysis was announced on Wednesday, January 9. The government hopes to look into the standards and practices adopted by other provinces and territories in order to improve its system and make it more competitive. The Liberals tried and failed but the PCs said they would be consulting drivers, stakeholders, and insurance companies until February 15 to lower the auto insurance rates in Ontario. The Finance Minister Vic Fedeli said the issue has always been controversial. She said the Liberals did not attend to it for 15 years and the PCs are going to act on it. According to a report commissioned by the previous Liberal government in 2016, despite the fact that Ontario has one of the lowest levels of fatalities and accidents in Canada, it has the costliest auto insurance premium. According to the Insurance Bureau of Canada, B.C. has since become the most expensive and Ontario is now the second. The government will create a regulatory framework that will give room for modernization in the auto insurance sector, said Fedeli. The framework will include measures like permitting more electronic communication between companies and customers, changing regulations, and allowing companies to issue electronic proof-of-insurance slips. To learn more about Kitchener-Waterloo-Cambridge auto insurance news click here.